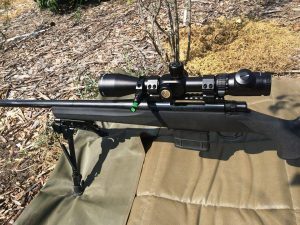 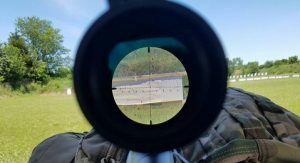 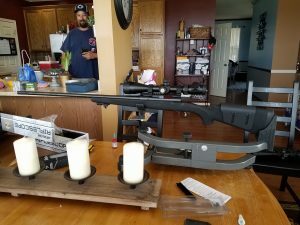 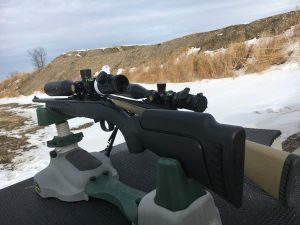 Brian from Iowa Takes Ares BTR Riflescope Beyond 1000 Yards! 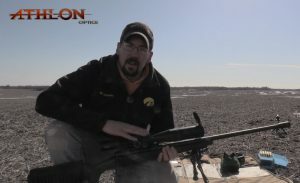 Felipe: Athlon Riflescopes are Super Clear & Turret Clicks Are Positive! 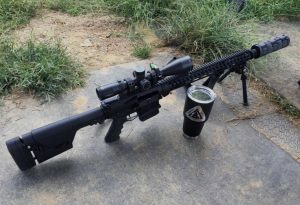 Bruce: “Almost pulled the trigger on a vortex but glad I didn’t!” Argos BTR Rifle Scope for me!